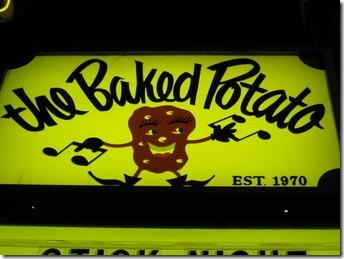 Joe will be playing the Baked Potato with Rock Candy Funk Party on August 18th. Joe last played with them in April. Tickets did sell out in advance last time. Not many tickets available as this is a small club. Get your tickets while you can! You’ll see Joe do various types of music that he does not play on a normal day. A true once in a lifetime experience.